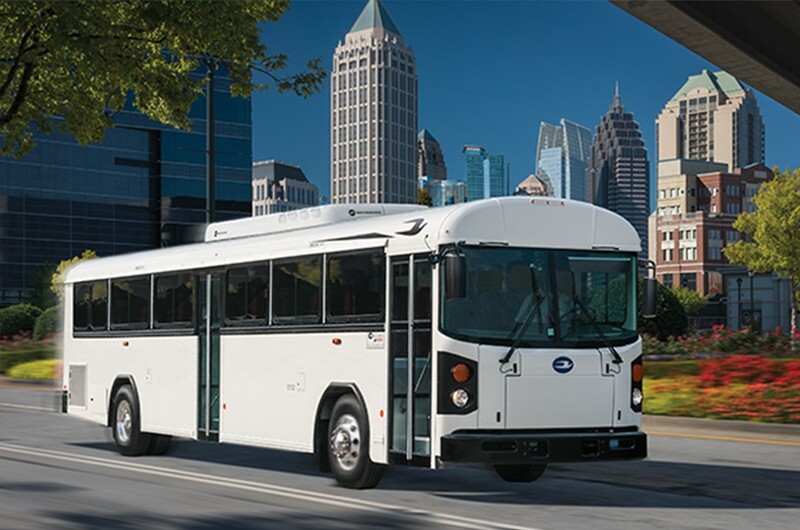 Blue Bird is known as the leader in safety- now let us show you our style! 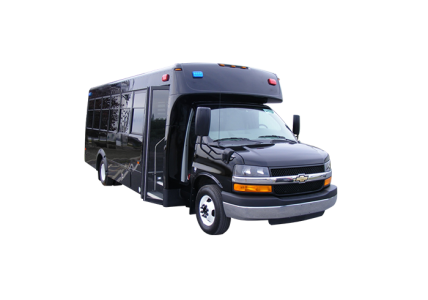 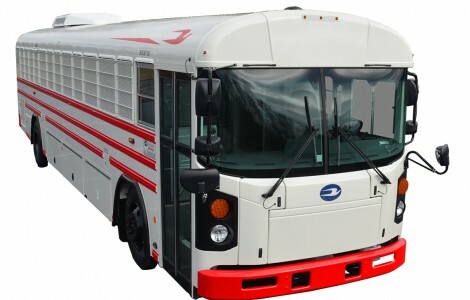 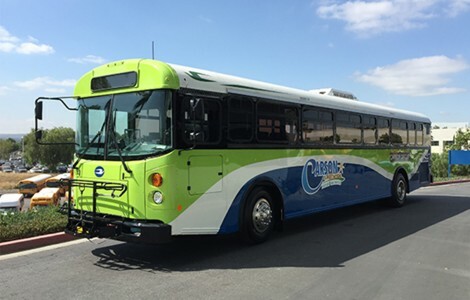 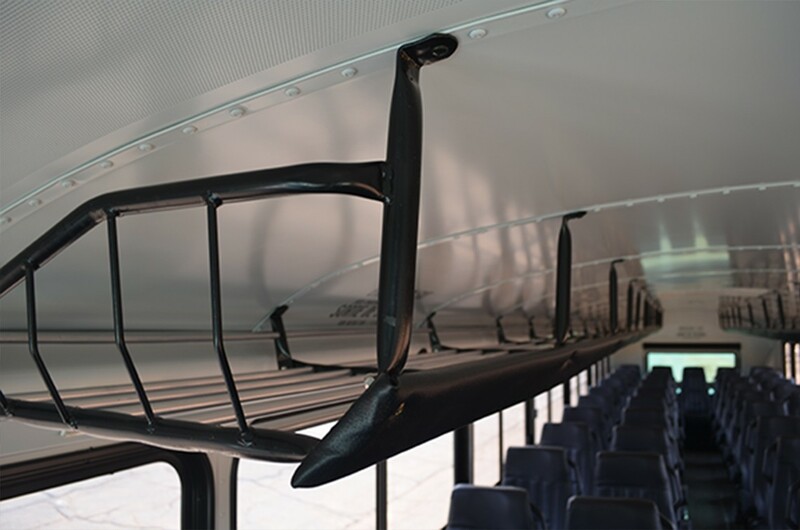 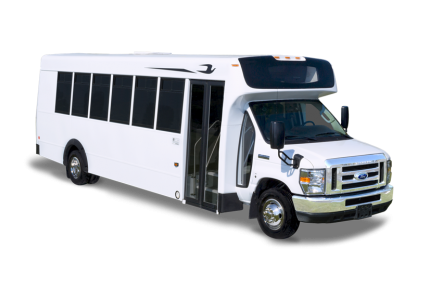 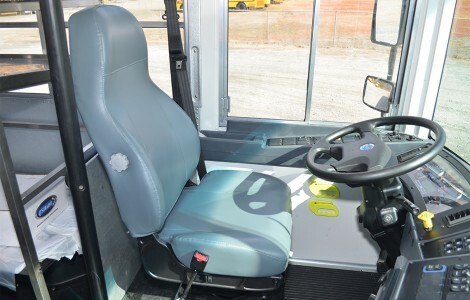 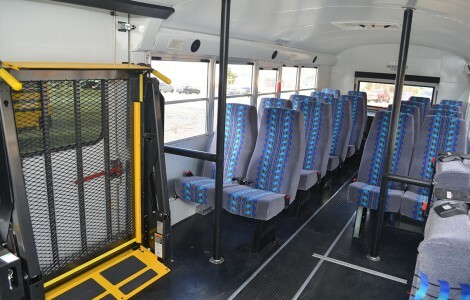 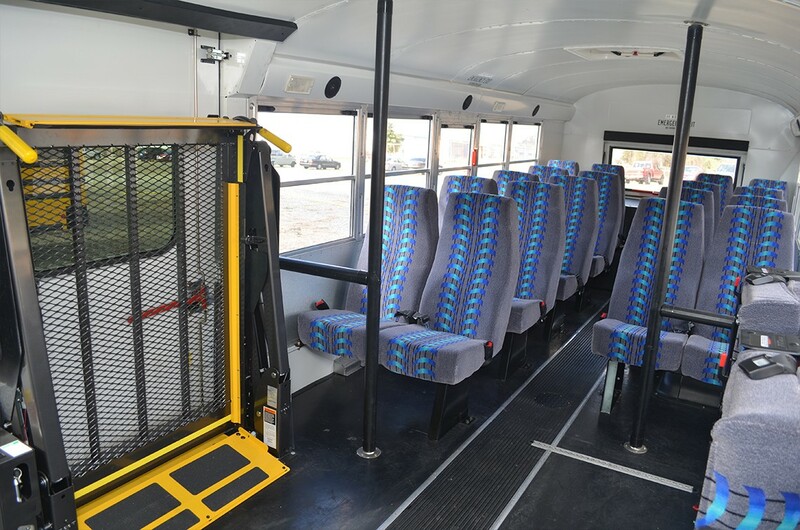 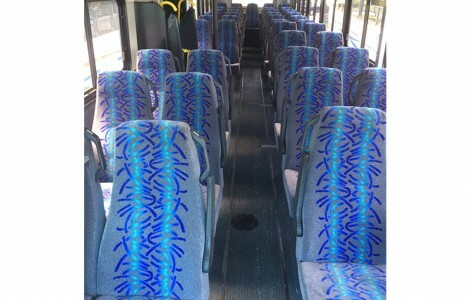 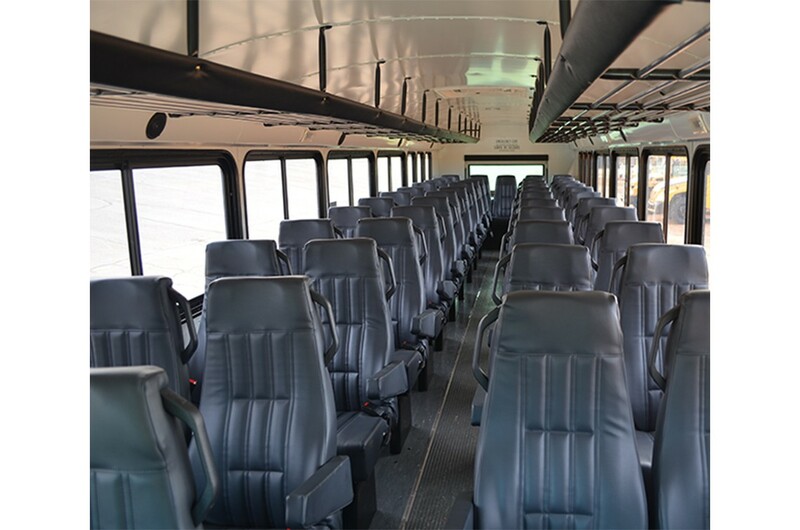 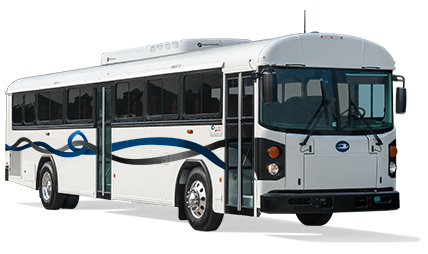 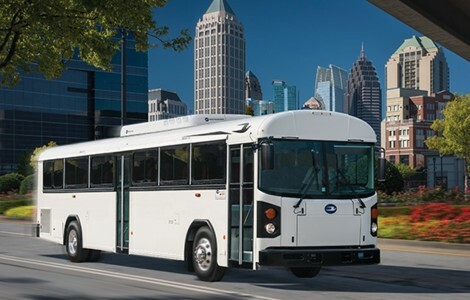 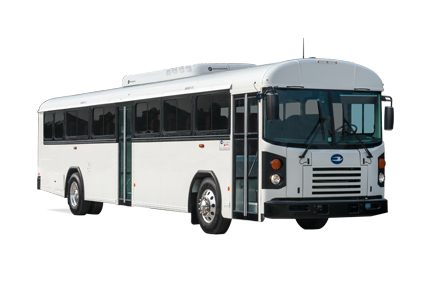 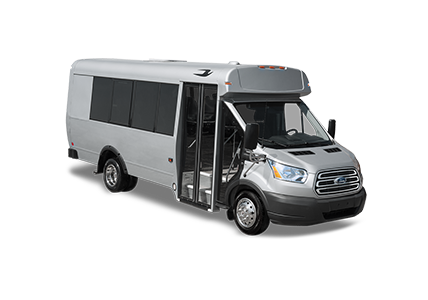 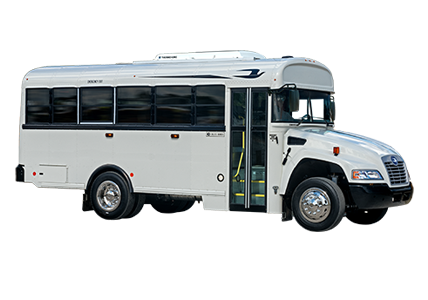 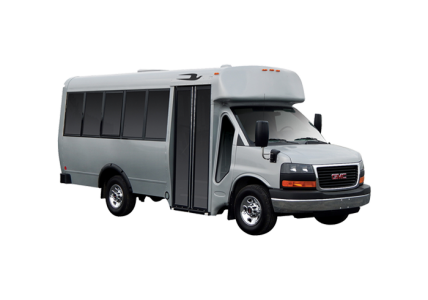 Available in Diesel and CNG, the Blue Bird RX2 (Rear Engine) bus features all the safety and durability advantages that makes our buses last a lifetime, while adding comfort and sophistication with hundreds of available options. 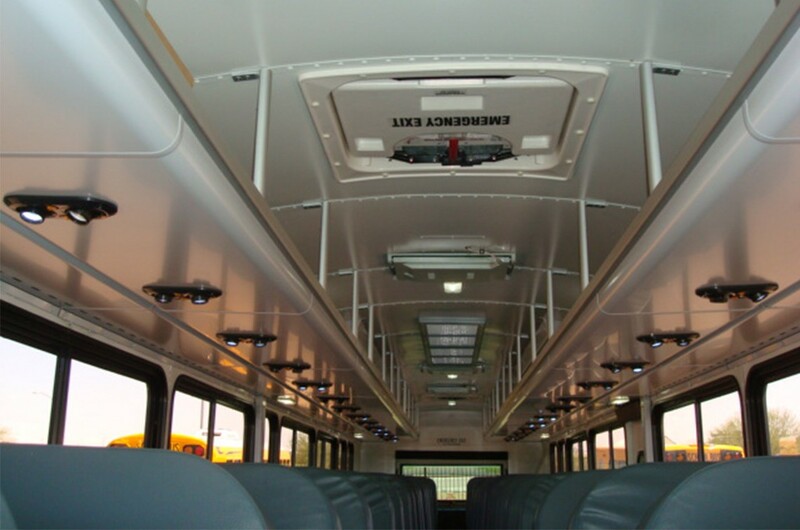 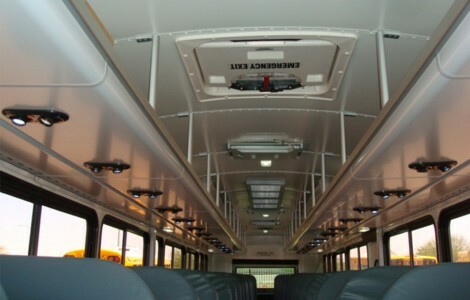 The RX2 is a perfect choice for your city transit or coach bus needs. 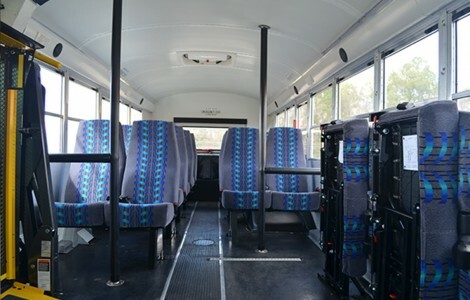 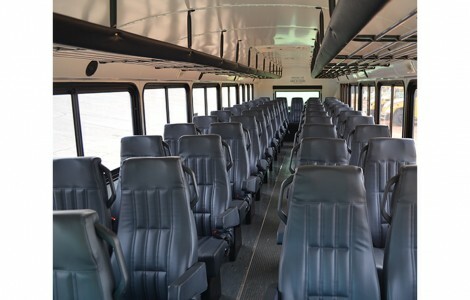 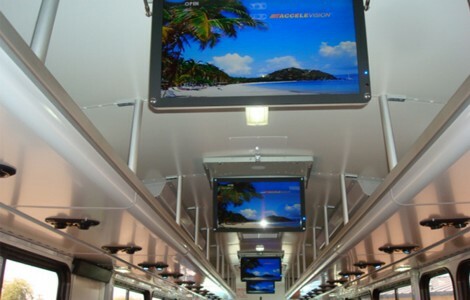 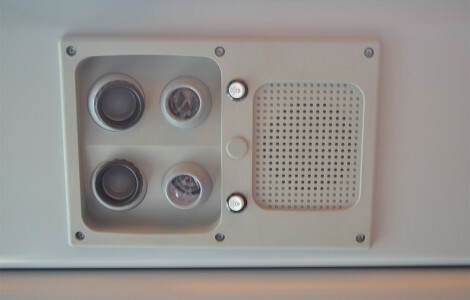 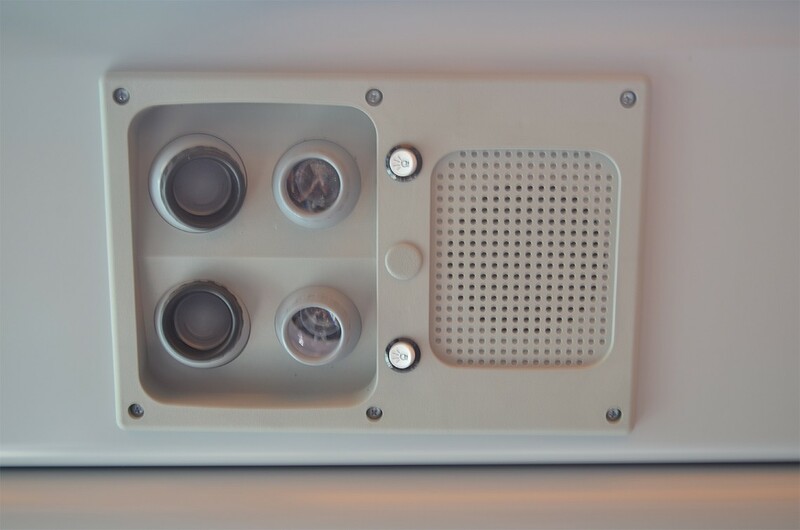 A variety of seat plans and configurations are available, including perimeter seating, track seating and special needs options, offering our customers optimal flexibility to meet specific passenger needs.